Desert landscape architecture is a great inspiration if you want to enhance the look of your property, particularly if you live near or within the warmer parts of the country. The right landscape design can alleviate the intense daytime heat and occasional cold nights. The use of design elements such as native cactuses and yuccas along with adobe-mud walls can also make your patio or backyard look naturally beautiful. You can make your property blend in well with the desert city look by using traditional building materials. This includes adobe-mud walls, dry-stacked stone, and gravel pathways. You can mix it up a little bit by also using modern materials like Cor-Ten steel along with poured concrete. The juxtaposition between the natural and the contemporary will make for a striking desert landscape architecture. The gray greens of native sage, combined with sun bleached wood and warm sandstone evoke the feel of the desert landscape. 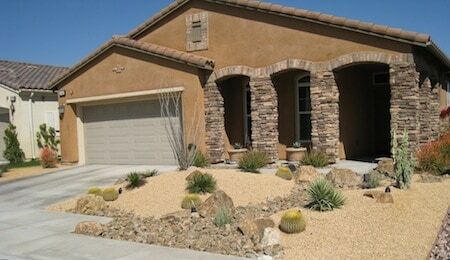 Their use makes for beautiful yet natural looking desert gardens. Free standing walls with vibrant colors – these walls can do double duty as a screen for the elements while serving as a backdrop for various plants. Water features – any desert themed landscape will benefit from a water feature. Bodies of water will be the difference between a dry lifeless desert and a refreshing oasis. 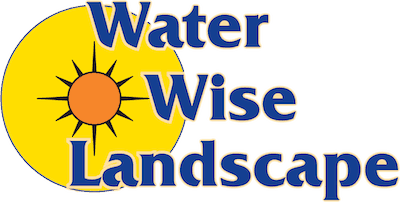 Make sure you choose smaller pools or recirculating fountains, because large pools or waterfalls are not sustainable in the desert city climate. Use dry creek beds to create the illusion of water – even just the illusion of water will do wonders in creating a soothing, calm effect for a landscape. You can employ mounds of soil and low-lying areas with stone and gavel to mimic a natural stream. You can then accentuate it with drought-tolerant shrubs or ground covers. It should be common sense but many DIY landscape attempts make the mistake of using plants that are not attuned to the desert climate. This results in plants that die fast and turn into eyesores. If you want a lush landscape in the desert city, use some of the toughest plants accustomed to the warm, dry climate such as cactuses, shrubs, perennials, shade trees, and grasses. Most of the time, really good desert landscapes that are sustainable for the long term are outside of the skillset and expertise of the average homeowner. You can save a lot more on costs, not to mention avoid future headaches by hiring a professional landscaping company. 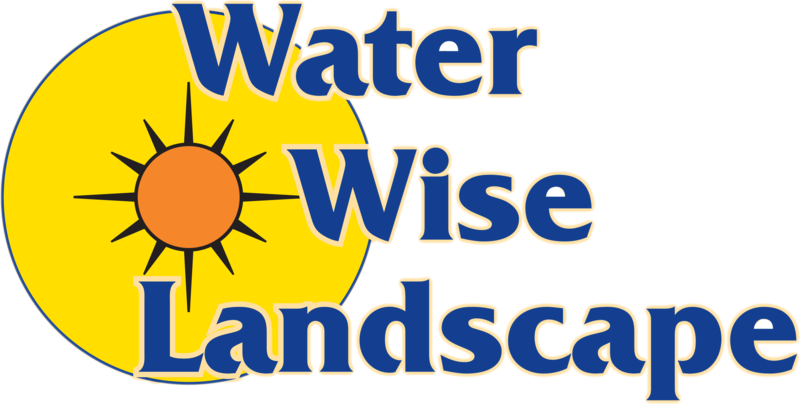 Call us at Water Wise Landscape and we will be happy to lend our expertise, skills, and wealth of knowledge in order to help you achieve your dream landscape design.